How simple to you like to keep it? How about a night under the stars, with nothing between you and dirt but a bedroll? Yeah? 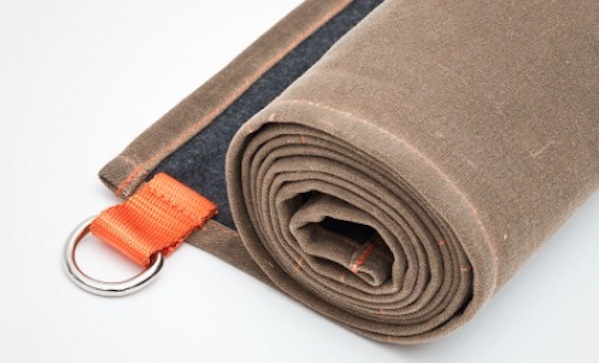 Then check out the all-terrain bedroll ($220), from Civilware. It’s 72” by 36”, made of waterproof waxed canvas, the interior is wool, and it’s all hand sewn.